Bespoke are delighted to announce details of their newly awarded project for end-user, GeoPost UK. Works will commence in March at this; the sixth project undertaken by Bespoke for the parcel delivery firm, better known as DPD here in the UK. 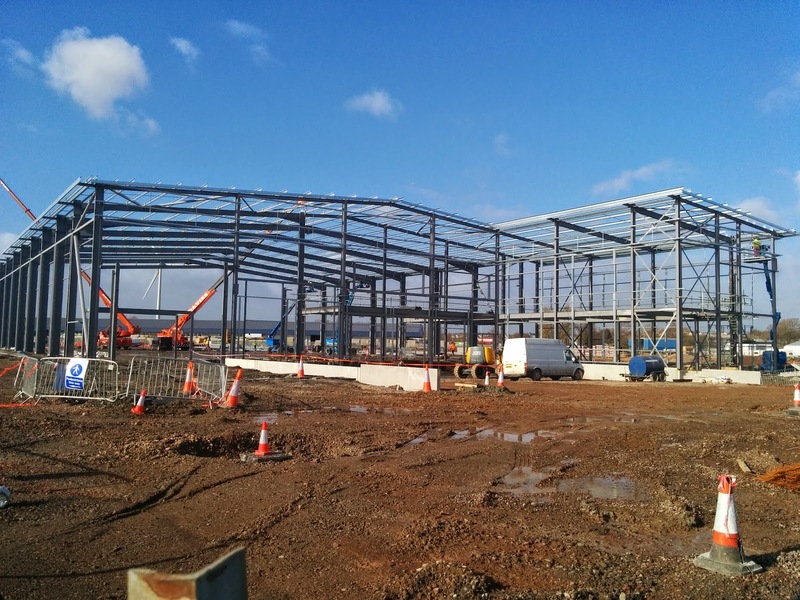 Situated in the Welsh capital city of Cardiff, this new hub will be the second "Super-Depot" constructed as part of the ambitious expansion plans set out by the company. This new state of the art facility will boast a 60,000 sq ft cross dock warehouse depot, a 6,100 sq ft two storey office block and 1,500 sq ft customer collection area. Our scope of works at this extensive development will mirror that of our previous GeoPost projects. 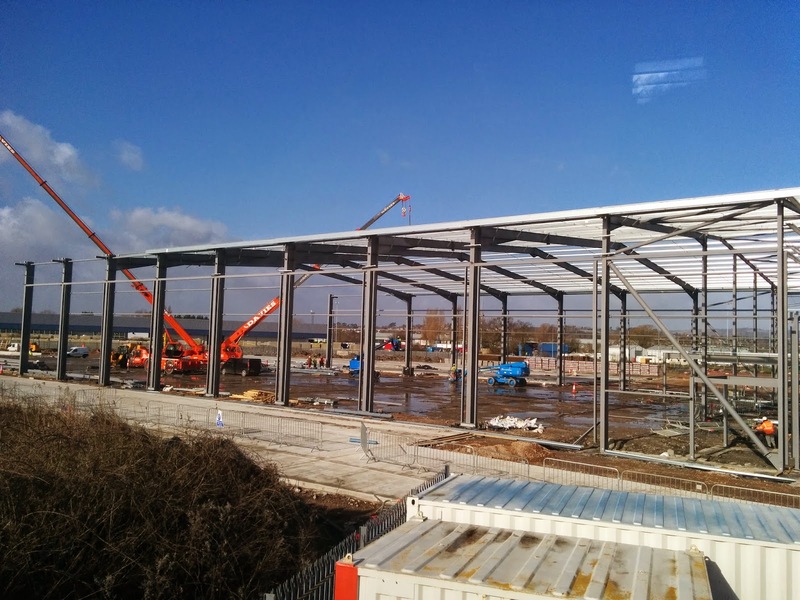 This will include a full interior fit-out of warehouse and office accommodation with our package involving partitions, drylining, carpentry and the installation of Armstrong suspended ceilings.